Inherit the Earth: Quest for the Orb gained a lot of popularity in the 90’s and in the mid 2000’s for its digital rerelease. 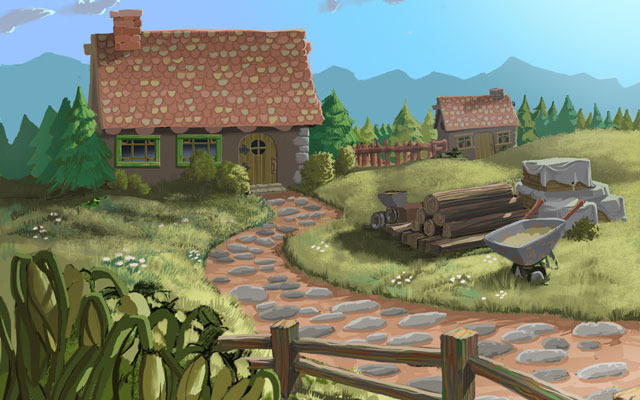 The Inherit the Earth series are adventure point and click games taking place in the future of Earth where humans no longer exist and only strange anthropomorphic animals walk about. In this series, a young fox, by the name of Rif, is considered the main hero who always gets himself in some dangerous and tricky situations. Since the release of Inherit the Earth, it’s progressed to a webcomic to keep the story of it going for the time being. Now that so much time has passed, Wyrmkeep Entertainment wants to continue the story in another game to which they turn to Kickstarter to raise $160,000 to complete the Inherit the Earth: Quest for the Orb’s sequel: Inherit the Earth: Sand and Shadows. Much of the original staff that worked on the first game is around and with the funding they’re asking for, the studio is fairly confident that this is what it takes to make this game and make it well. In the first game, Rif is accused of stealing the Orb of Storms but with some help from a friend of his, he goes on a journey to track down the actual thief. 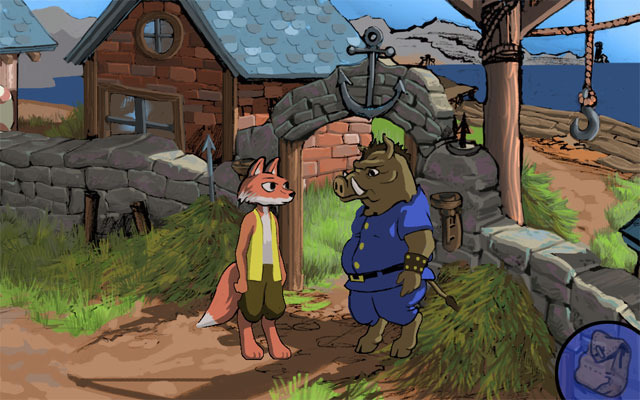 As for Sand and Shadows, it takes place after the end of the original game and during the Little Wolf Lost story in the webcomic. Right now, there is a playable prototype available via link on the Kickstarter page for the public to test out Sand and Shadows.